this ought to be good....very good....smiles. 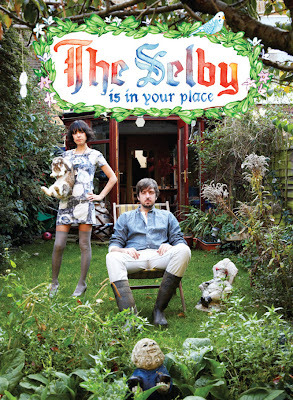 Love those cards and I too cannot wait for The Selby book! !